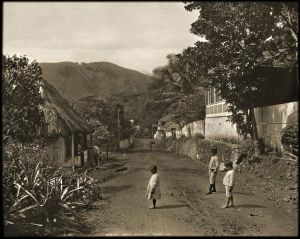 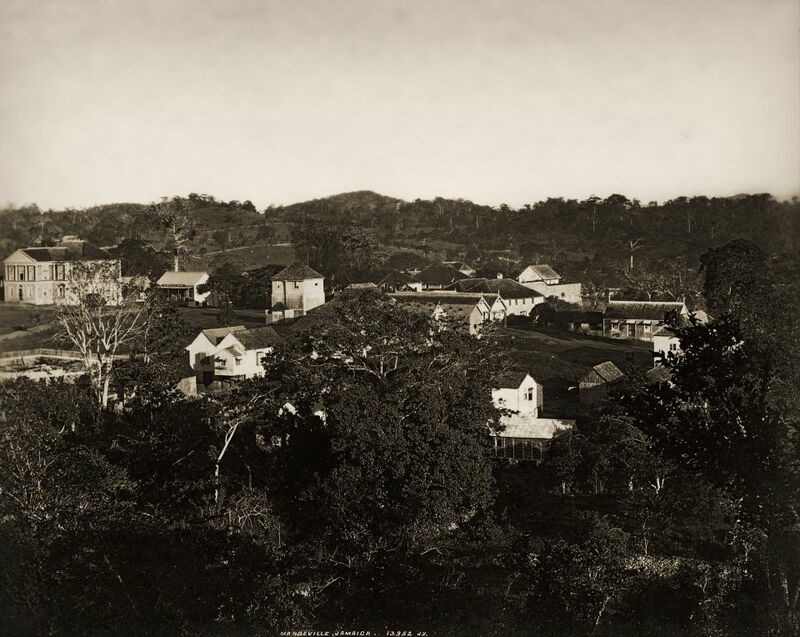 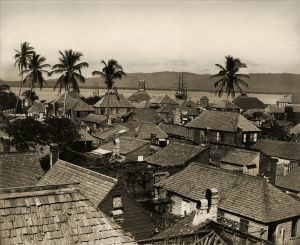 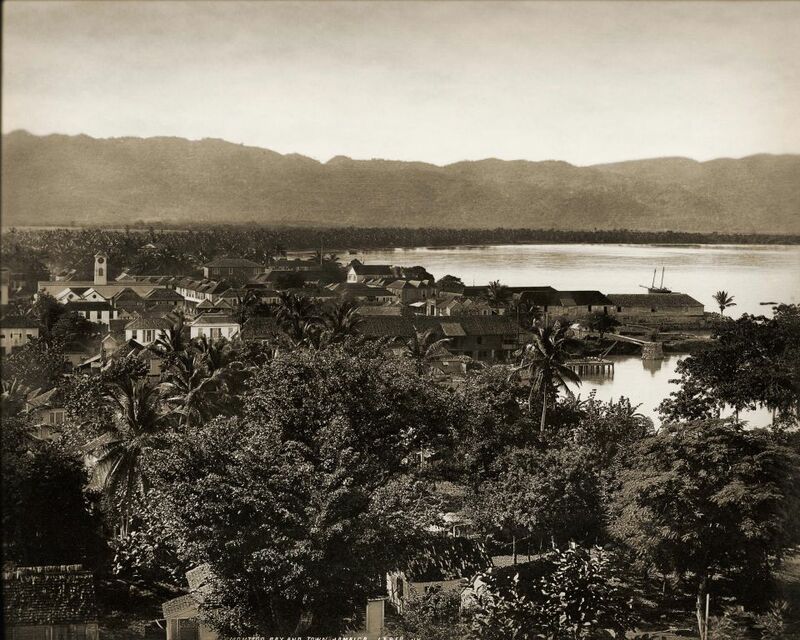 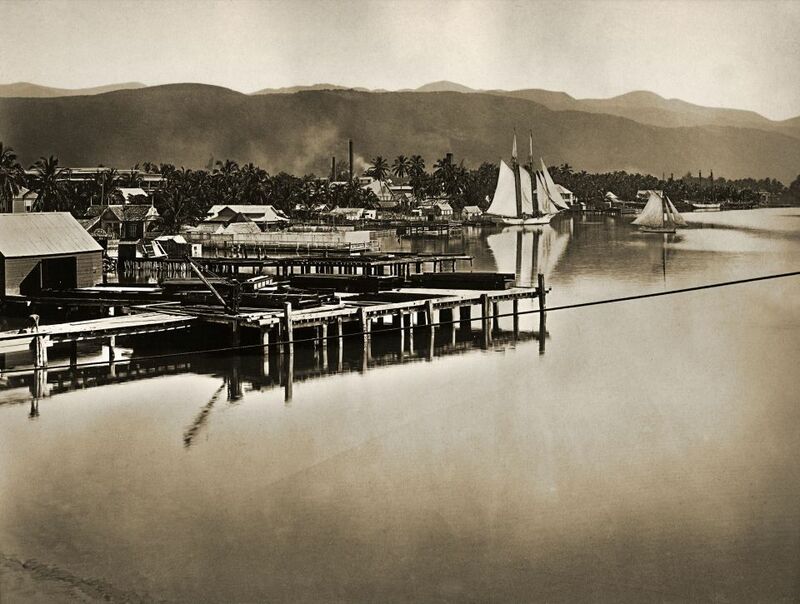 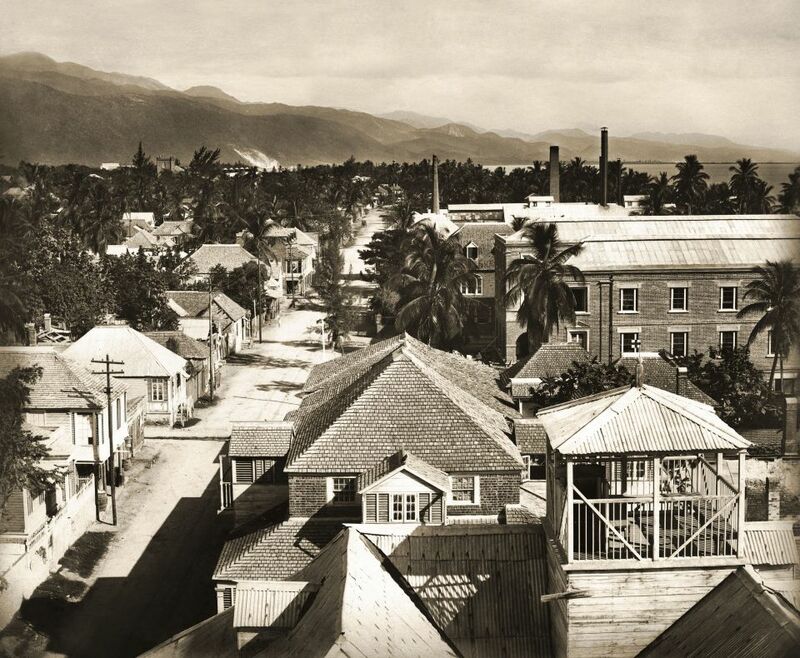 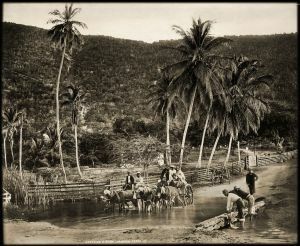 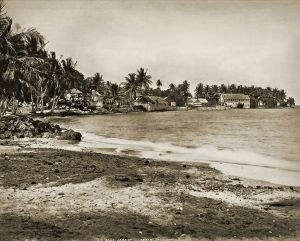 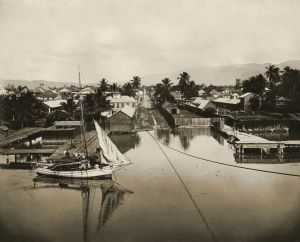 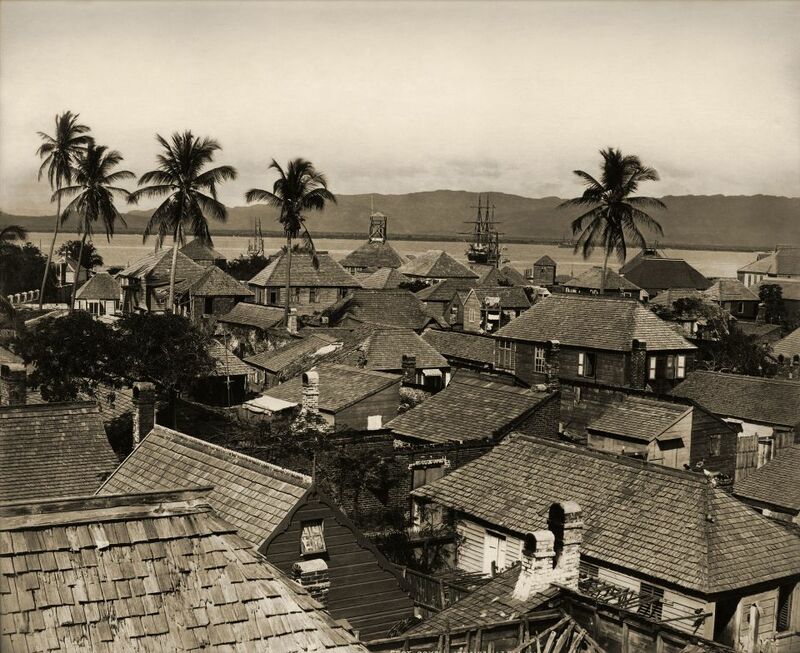 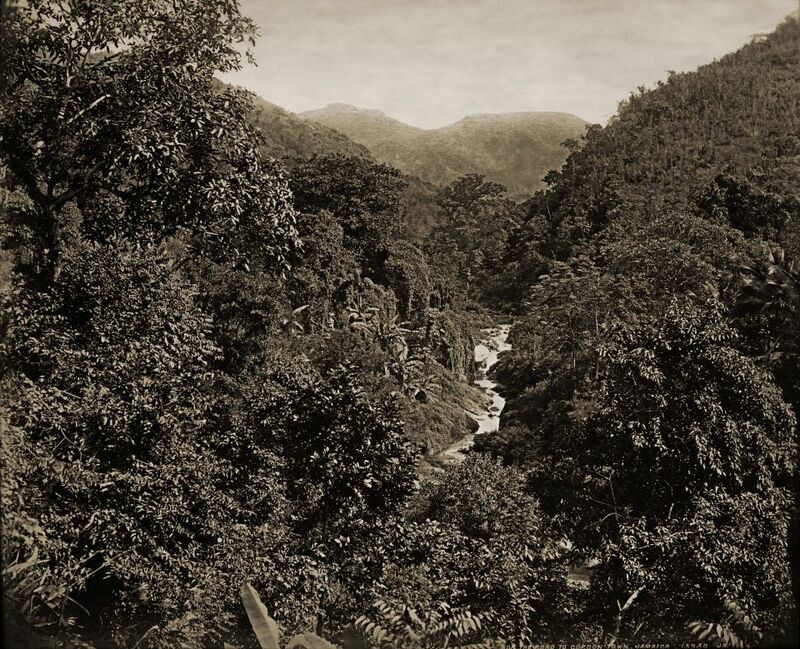 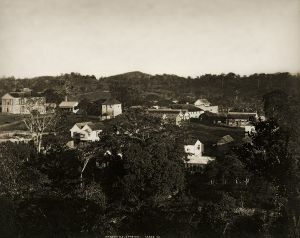 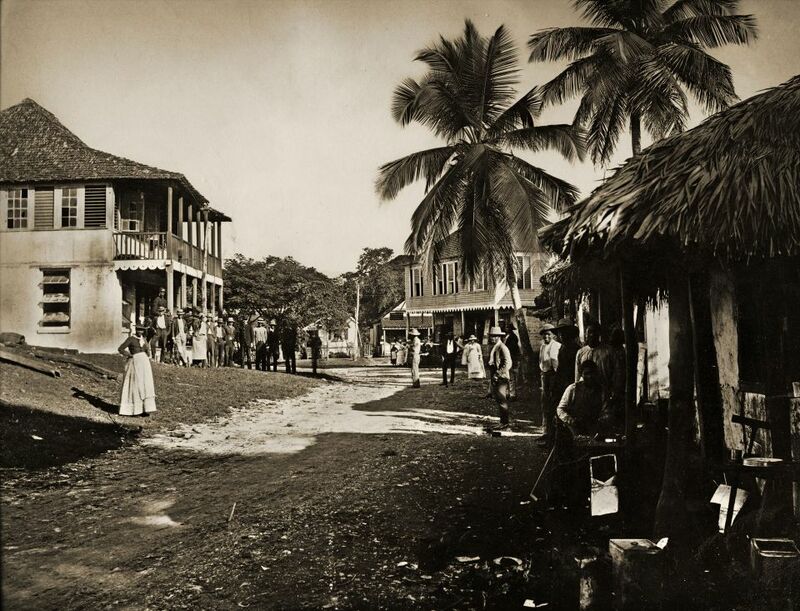 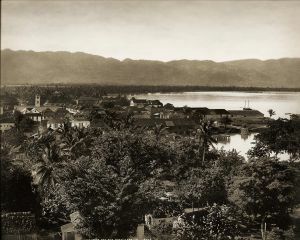 In 1891, with its economy in the doldrums, a group of Jamaican businessmen calling themselves the “Awakening Jamaica” committee, hired the studio of Valentine & Sons of Dundee, Scotland to travel to Jamaica and create a photographic portrait of the island as a commercial and tourist paradise. 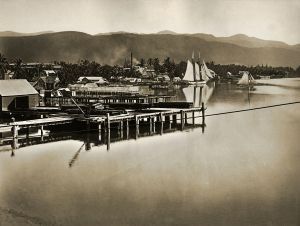 Valentine & Sons, in business since 1851, was a prominent maker of landscape photographs and travel views. 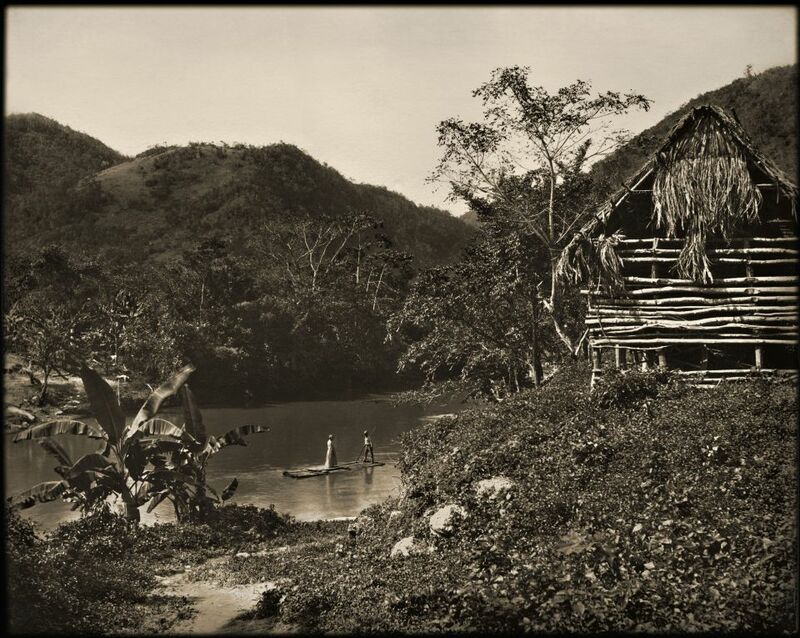 The project resulted in 116 large format photographs which were displayed to great acclaim at the Jamaican Pavilion at the 1893 World’s Fair in Chicago.The original glass plate negatives for these photographs were destroyed in 1961, but a small number of original prints survived, and The Caribbean Photo Archive has scanned them and selectively retouched them to produce these stunning fine art prints. 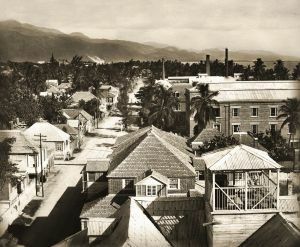 A selection of these prints is also available in a limited edition portfolio containing eight prints, an 1893 map of Jamaica, and a facsimile copy of the 96 page book, World’s Fair, Jamaica at Chicago, An Account Descriptive of the Colony of Jamaica. The portfolio is limited to 15 numbered copies and is priced at $2000. 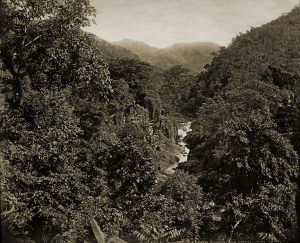 (see the Portfolio Gallery for more information).